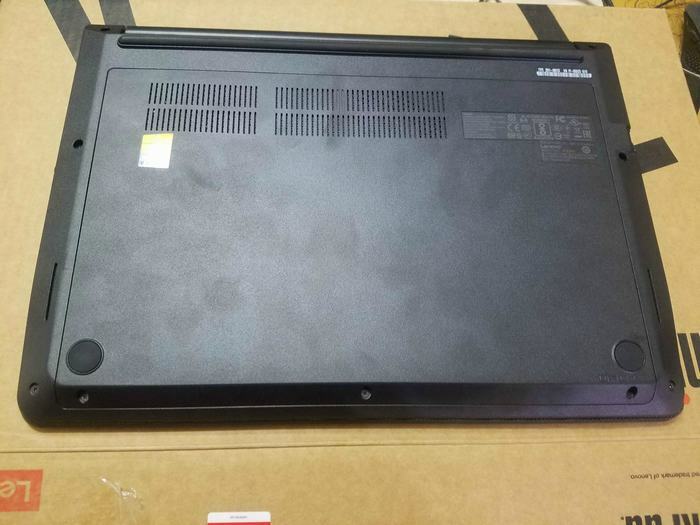 The laptop was purchased on November 19th. I found an authorized store on the ThinkPad website, in Shenzhen Huaqiang North. 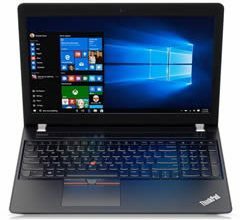 The laptop features an Intel Core i5-7200U processor, NVIDIA GeForce 920MX, 4G RAM, 500G HDD and 14-inch FHD screen, yesterday. I bought an 8GB DDR4 2400 RAM and a LITE-ON T9 256GB SSD. 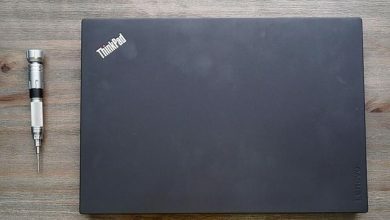 In general, this generation of ThinkPad, in the appearance has done very good, moderate thickness, but relatively heavy. There is a little more surprising is that you can open the entire notebook single-handedly, the top cover can be opened 180 degrees, the display back cover feels very comfortable but easy to contaminated fingerprints. 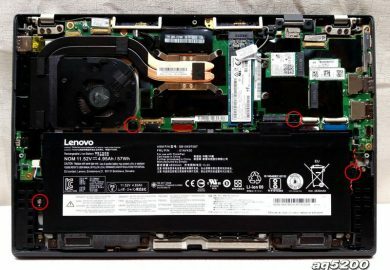 Heat outlet at the bottom of the notebook, but not on both sides, the heat dissipation is very good. Remove three screws securing the back cover. Pry up and remove the cover. 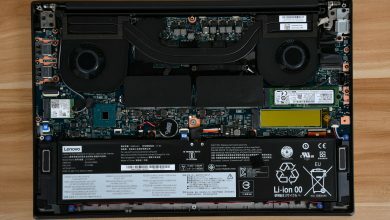 With the back cover removed, you can get access to the battery, hard drive, RAM, wireless card and CMOS battery. 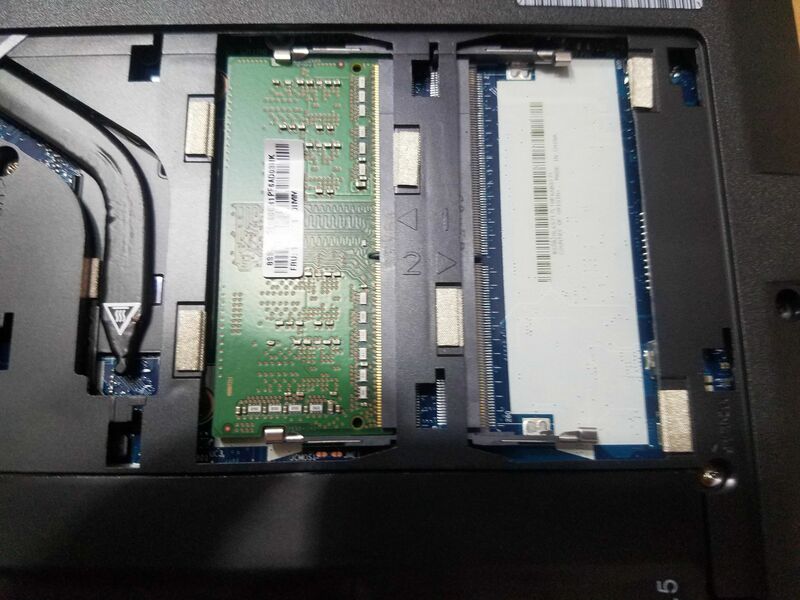 Lenovo ThinkPad E470 has two RAM slots, and one slot was occupied by 4GB DDR4 2400MHz RAM, according to the information from Lenovo, the laptop support up to 16GB DDR4 2400MHz RAM. Disconnect the white cable from the motherboard. 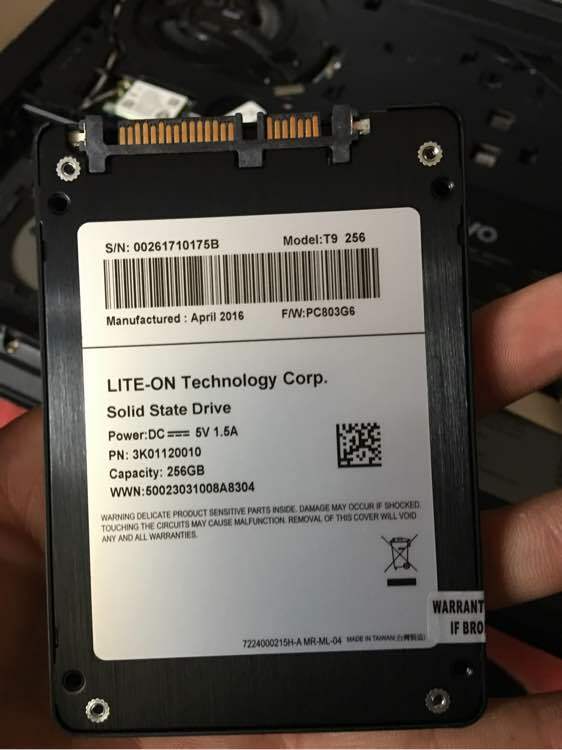 Here’s my new SSD – LITE-ON T9 256GB SSD. 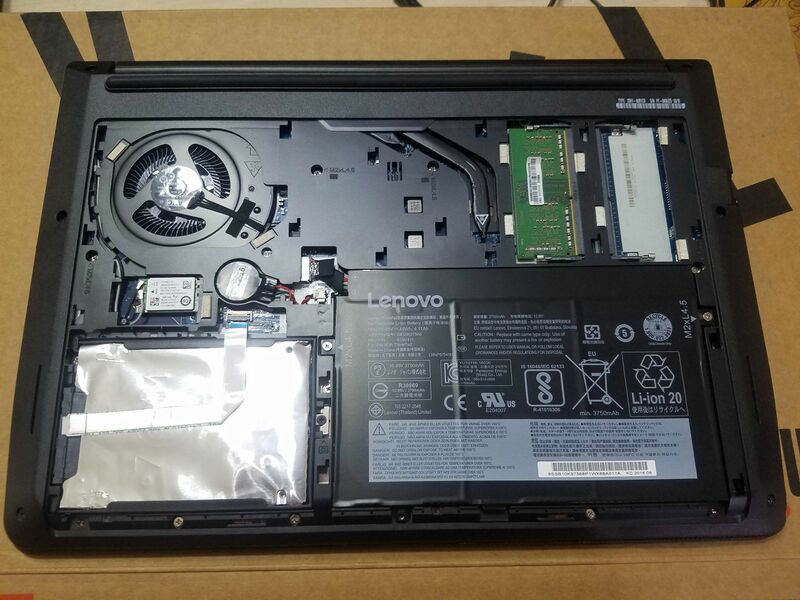 The ThinkPad E470 keyboard, screen, cooling fan and adapter are available in our parts store. I am about to take delivery of an E470 with a 256Gb SSD. I want to replace it with a 512Gb SSD. I notice from the pictures there is a white ribbon cable glued to the silver foil. 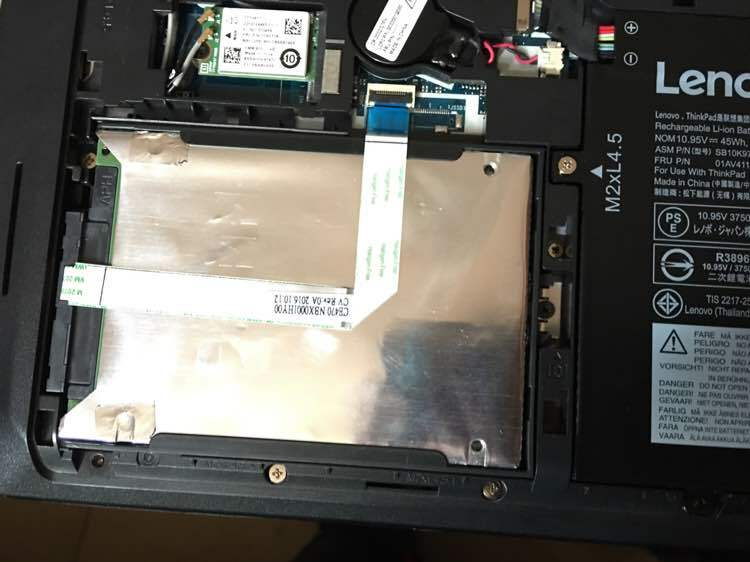 Can the disk be removed from the holder without having to unstick the ribbon cable. It looks like the disk’s connector at the end of the white ribbon cable might break if the disk connector is removed from the disk. To replace the SSD you need to disconnect the white cable, it is very easy. I have an E470 with only HD screen. Is it possible to upgrade the screen to FHD ? If so, is it an easy task ? Yes, if your screen without touch, you can replace the HD screen with a FHD screen, there is no task.